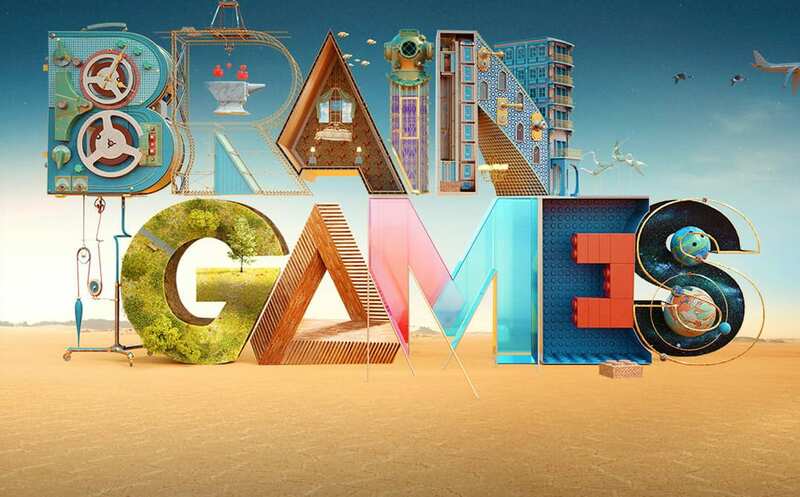 Brain Games is a Netflix documentary looking at how our brains affect our reality. We recommend Season 4 Episode 1 which is a brilliant short film aimed at kids and adults alike about how our brains are wired for compassion. Check it out on Netflix.